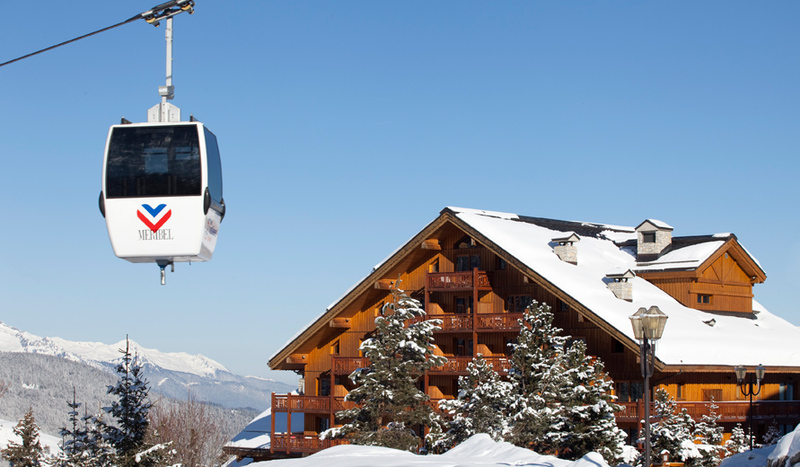 Our view: One of Club Med's more refined ski properties. 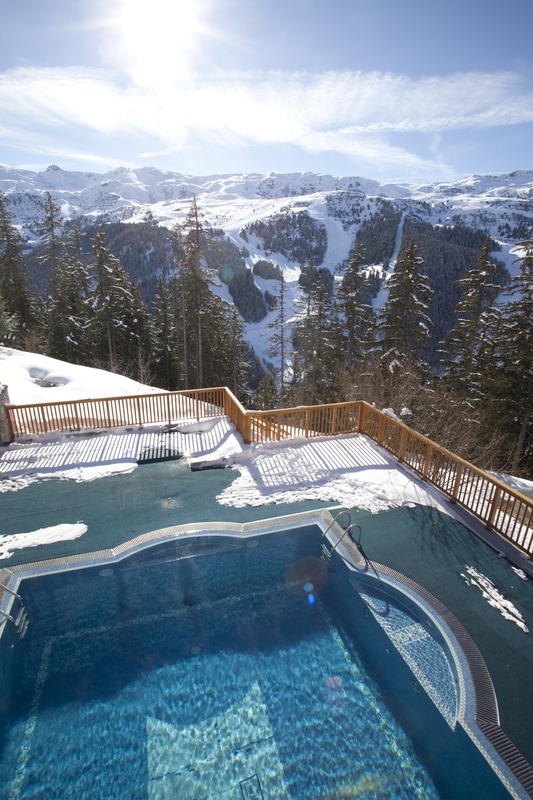 Superb location beside the piste and every comfort you could wish for when skiing the Three Valleys. 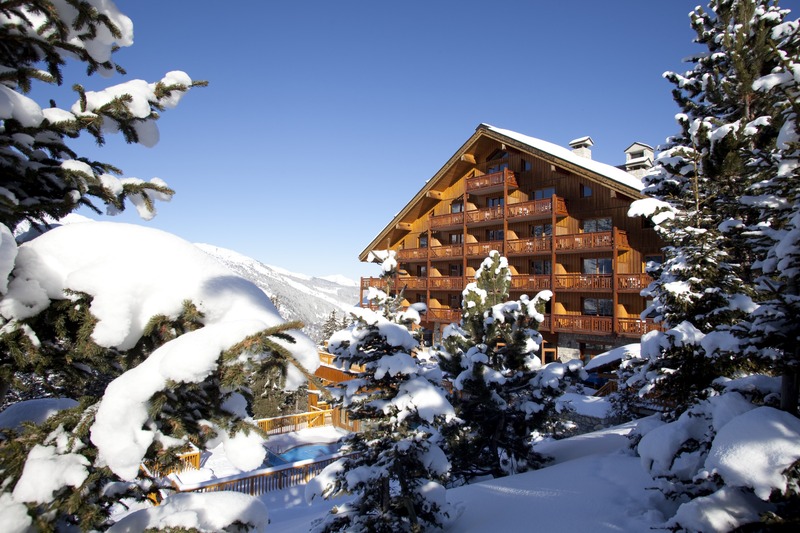 Set on the mountainside, and nestling in powdery snow and fir trees, Méribel l'Antarès is an elegant retreat in an unspoilt resort with an authentic feel. 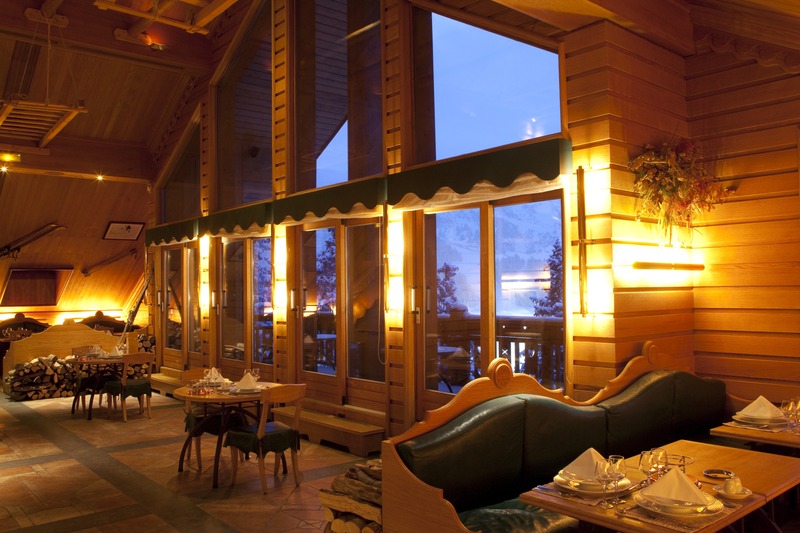 With its modern design, gorgeous light wood and bare stone, the Resort has a cosy ambiance, ideal for snuggling up beside an open fire. 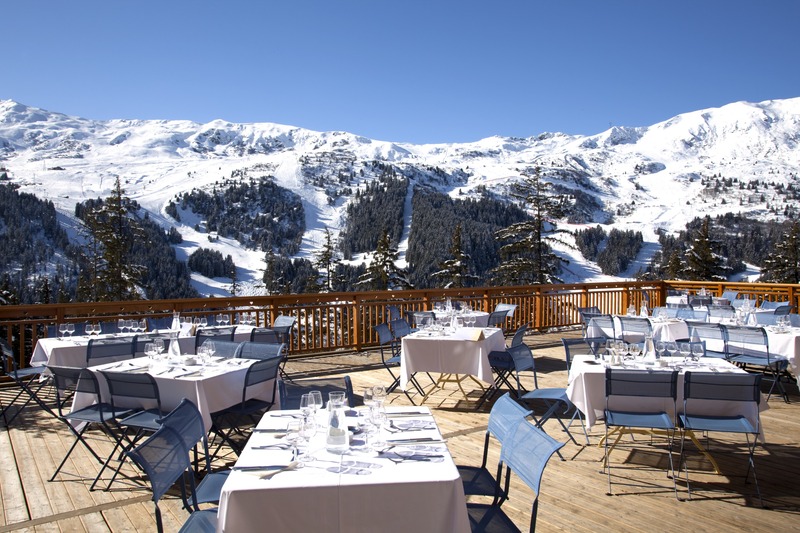 The venue for the women's alpine skiing competitions at the 1992 Winter Olympics, the resort's snowy peaks are home to the 600km Three Valleys Ski Area. 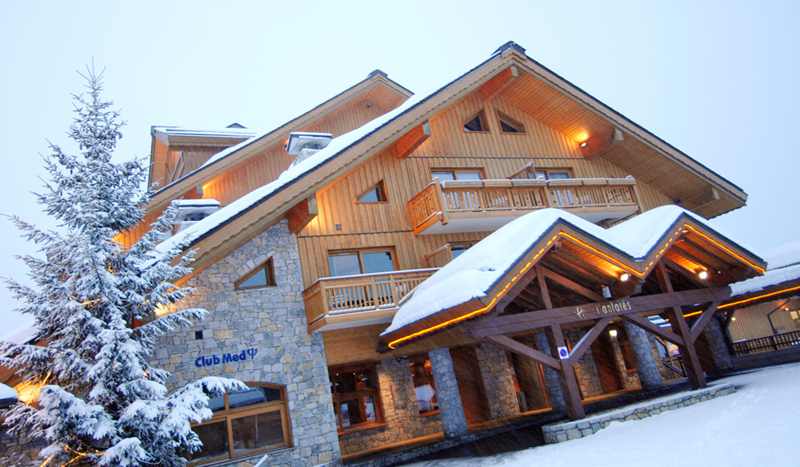 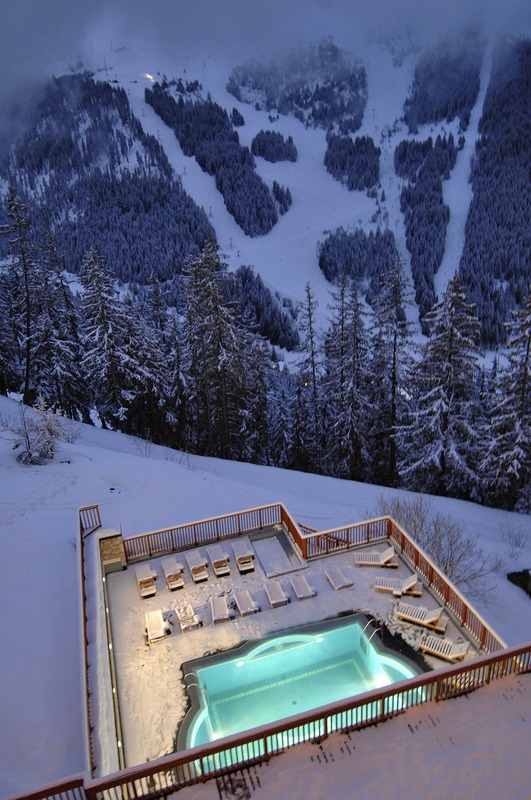 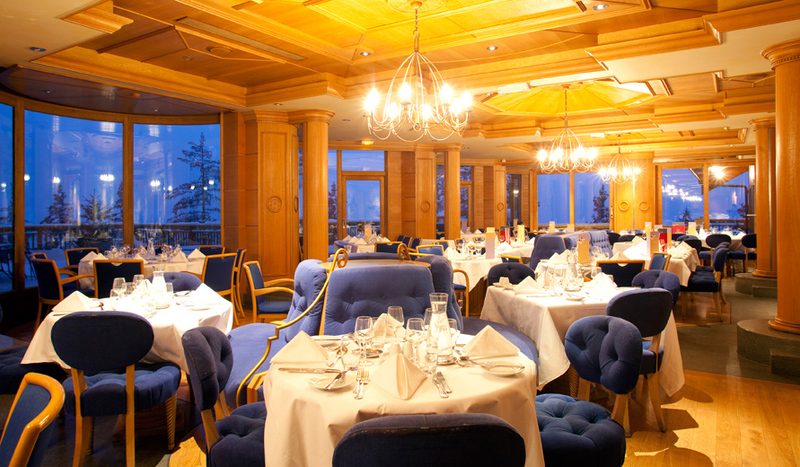 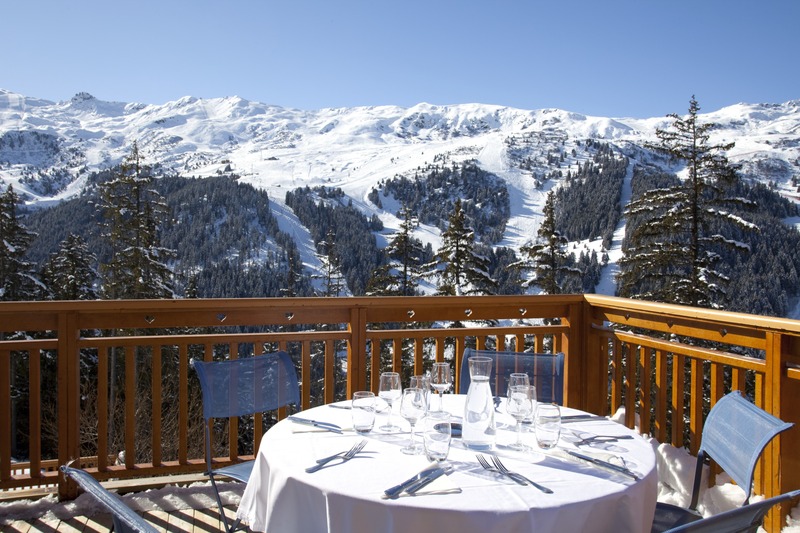 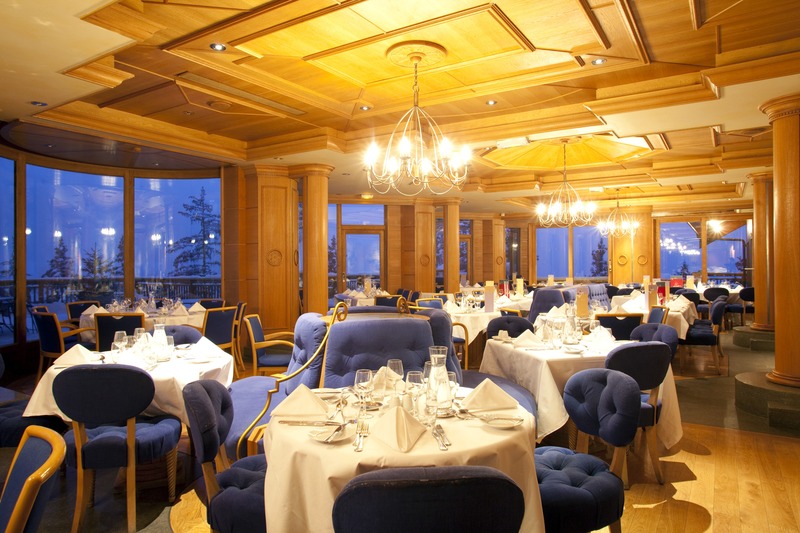 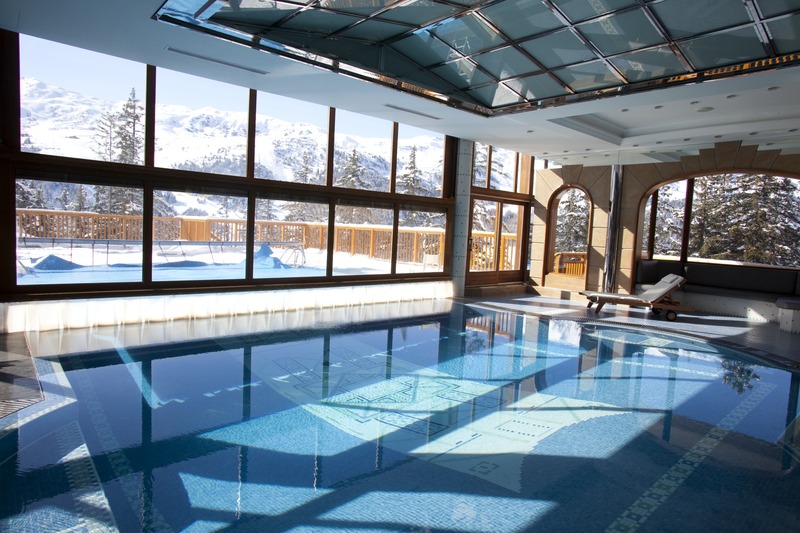 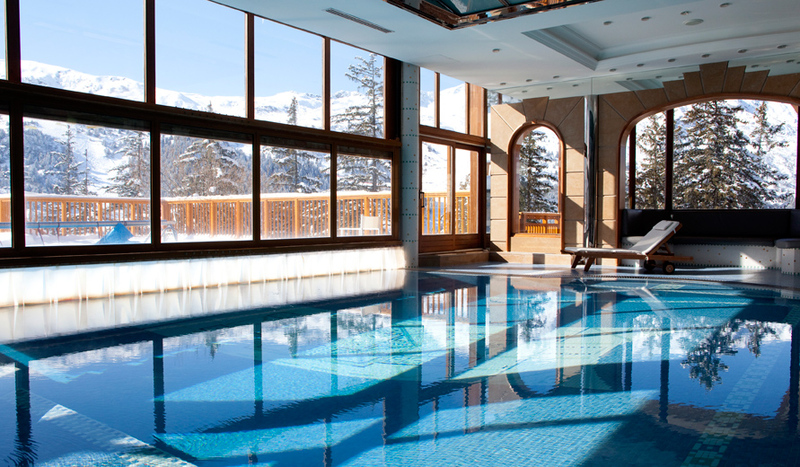 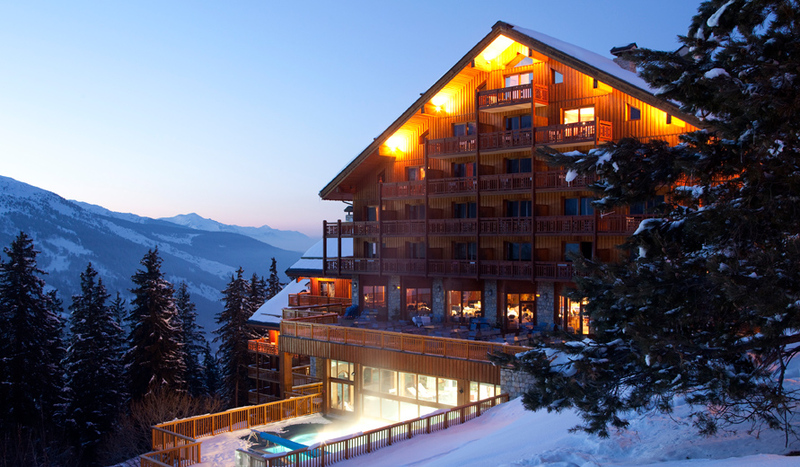 Club Med Meribel l'Antares makes for a refreshingly different Club Med experience. 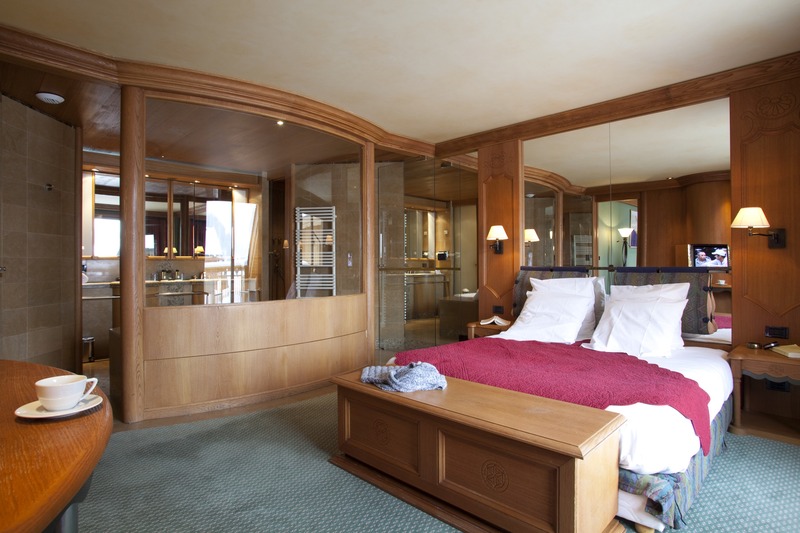 Everything here is on a smaller, calmer scale, although the quality isn't compromised. 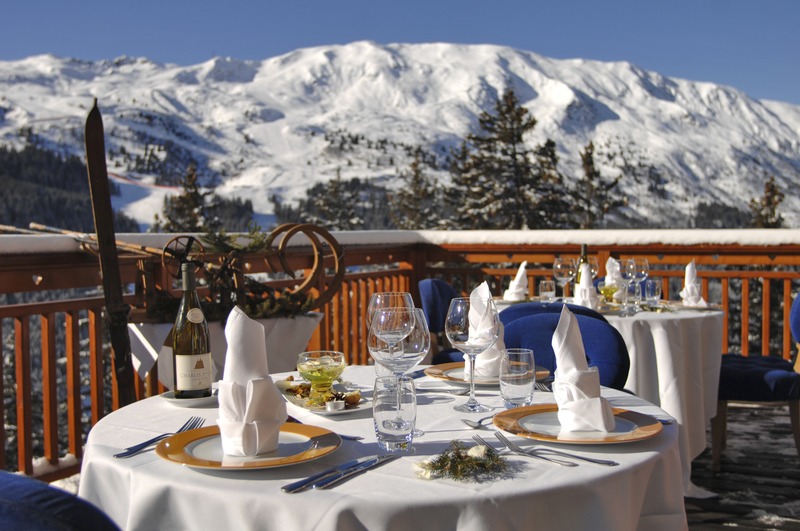 Indeed, standards at Meribel l'Antares are much higher than Club Med's already excellent quality. 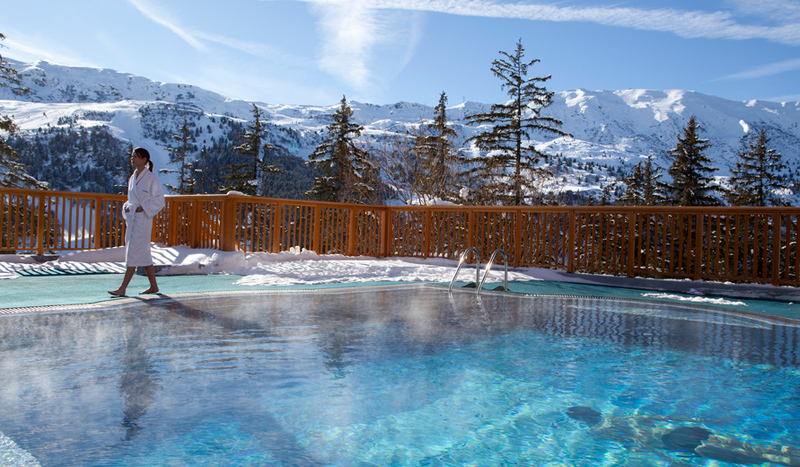 You'll benefit from the heated indoor/outdoor swimming pool with wellness facitlites attached, as well as a cosy wood panelled interior to welcome you in from the cold. 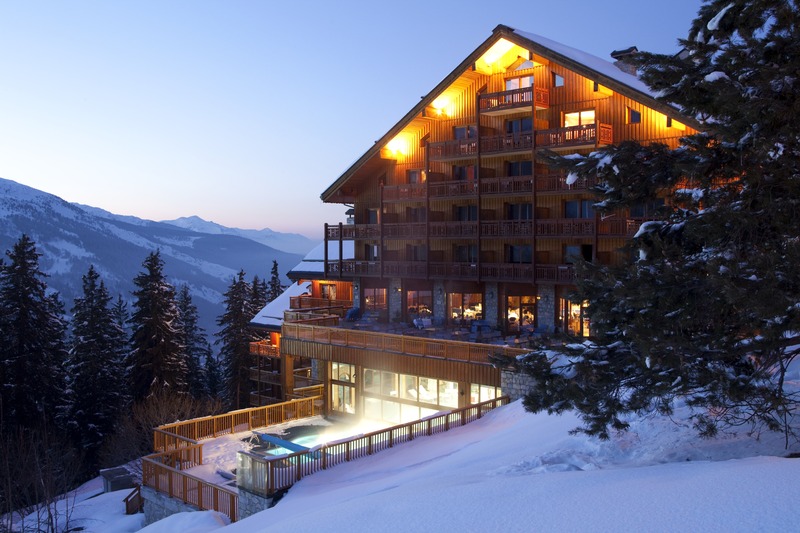 A delightful blend of exotic wood, marble and stone characterises this Chalet Village of 70 rooms (including 5 suites), all with terrace and views of the valley or the mountains. 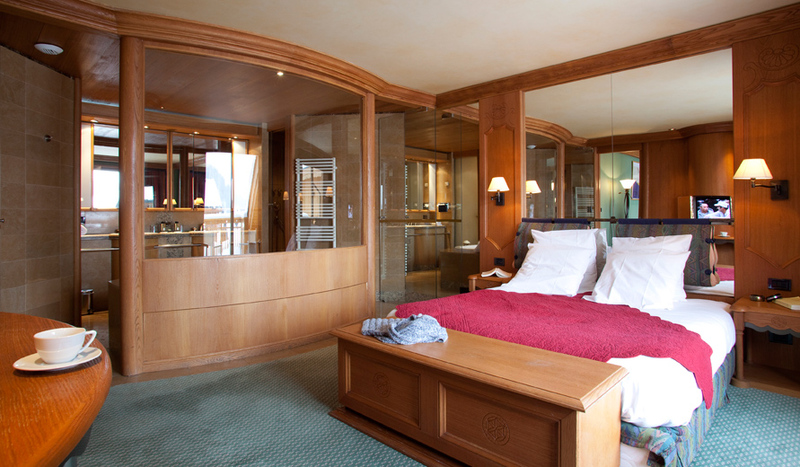 Each room has a hair-dryer, bathrobes, heated towel rail, mini-bar (at extra cost), room service (at extra cost, available during certain hours), telephone, television (Canal+, satellite channels) and personal safes. 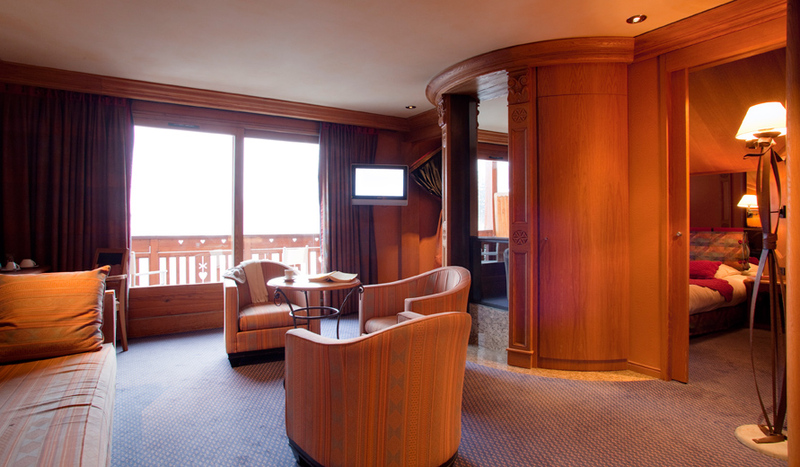 A comfortable and elegant Club Room of refined design. 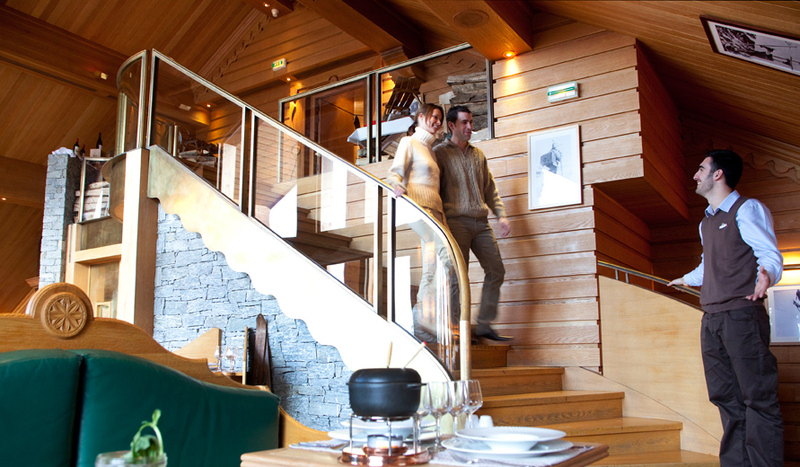 You can have the freedom to enjoy drinks and snacks in all the chalet hotel bars, outside normal meal hours, and, as much as you like! 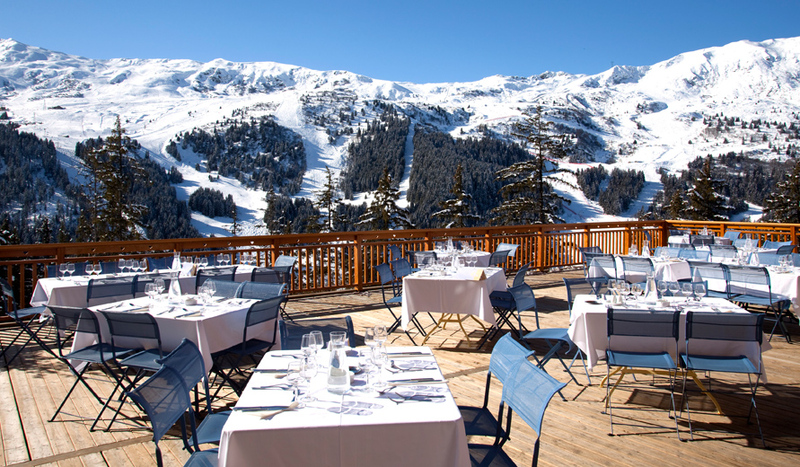 Comments Val Thorens and Orelle only are open now.